A few weeks ago, I received an email from The Association of Reflexologists very kindly offering me a complimentary reflexology treatment in order to share my experience with you. When I was first diagnosed with fibromyalgia, I spent a lot of time researching possible treatments, and reflexology often came up. With that in mind, I thought it would be a great opportunity to give it a try. So, what is reflexology? Reflexology is a complementary health therapy which aims to restore balance to the body. This can help to alleviate things such as stress, tension and pain, and promotes wellness and relaxation. 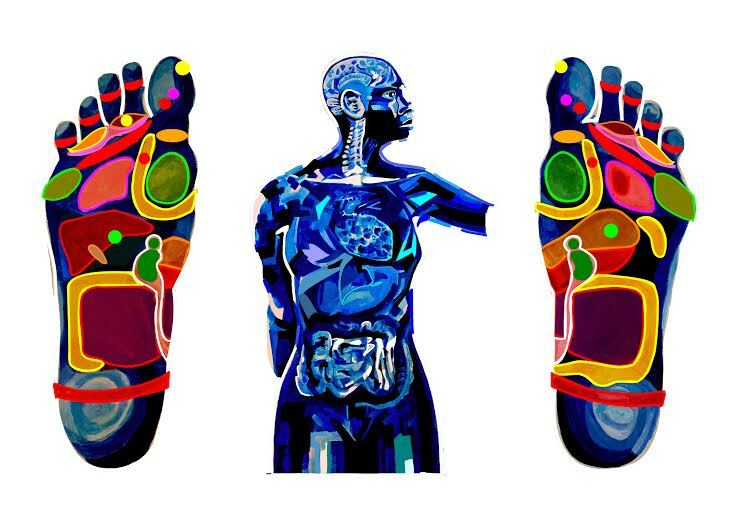 It is based on the idea that within the feet and hands there are reflexes which relate to specific parts of the body, with the right foot representing the right side of the body, and the left foot representing the left side. Reflexologists usually perform the treatment on the feet; however some will focus on the hands instead. Using a massage technique, pressure is applied to certain parts of the foot to help with possible symptoms or problems in the corresponding body part. It works to help get the body balanced and in doing so stimulates the repairing mechanisms to aid the body in healing itself. The treatment encourages the body to eliminate toxins and promotes the importance of getting the mind and body in sync with one another. I was invited to receive a reflexology treatment by the lovely Verity Davies at Mary Haworth Beauty Culture in Ashton-Under-Lyne, which is local to me in Greater Manchester. Before my appointment came around, I kind of got myself a little worried over what to expect and whether or not it was going to be beneficial for me. As soon as I arrived, I was led to the treatment room, and upon entering I instantly felt my nerves dissipate. With dimmed lighting, a lovely, comfortable treatment bed, soothing music playing softly in the background and a beautiful, calming scent, it was impossible not to immediately relax. As this was my first treatment, it began with Verity explaining to me about reflexology and how it works, followed by an in depth consultation process. After going through my health problems and symptoms, there were also questions to help tailor the treatment to me personally and my needs, such as how I deal with stress, my diet and exercise levels, and other relevant lifestyle questions. After the consultation was completed, it was time to get comfortable on the treatment bed. There was a large selection of body oils available to be used for the treatment depending on your individual needs, and Verity began by doing a little scent test to see which my body responded to. I had explained how poor my energy levels are as a result of my fibromyalgia, and it turned out the scent I went for was actually the energising one. It smelt lovely. Mary Haworth use oils from ESPA, and it felt so nice on the skin and smelt beautiful. I’m tempted to buy some to use myself I loved it that much. Once my oil was chosen, Verity did a relaxation exercise to help me switch off and enable me to get the most out of the treatment. I found this extremely helpful and effective and it’s something I can now do myself at home when I need to relax, which I’m grateful for. After being thoroughly relaxed beforehand, the treatment felt amazing and lasted for about 1 hour. The lights were dimmed so the only glow came from the candle burning in the corner, and the aroma and calming music only elevated the experience. Verity spent time focusing on certain parts of the foot, applying different amounts of pressure and technique, and this was then mirrored on the other foot. I had read how many people find themselves close to sleep during reflexology, but I thought that was never going to happen with me as I struggle to fully relax like that. However I have to say that I did feel myself close to nodding off. Towards the end, I was shocked to find that my mouth was growing increasingly dry. Once the treatment was finished, Verity left me for a couple of minutes to wake up from my state of utter relaxation and brought back some much needed water. This reaction is common and is actually a good sign as it indicates that the body is responding well to the treatment and is starting to eliminate toxins. I was instructed to take it easy for the rest of the day and to make sure I drink lots of water, and I definitely needed it as the thirst and dry mouth continued into the following day. The reason it’s so important to drink plenty of water is that it helps to cleanse away the toxins released by the body from the treatment and flushes them out. As soon as my treatment was over, I felt more relaxed than ever before. It was quite a strange feeling; I kind of felt a little light headed and fuzzy, in a good way. The rest of the day I felt quite calm and at peace, and I felt like I had more energy than usual which was very much appreciated. It’s far too difficult for me to tell if it helped my pain as it’s constantly changing, and to be honest I really wasn’t expecting it to after just one treatment. But I definitely benefited from the treatment, much more than I had anticipated. It completely relaxed me and helped me de stress. If you are someone living with health problems of any kind, you will be aware of the effect it has on your mind and the stress it can cause. It’s an awful feeling that seems to go hand in hand with being unwell. What makes it worse is that stress in itself can make pain worse, and it’s just a big, painful, vicious cycle. It’s therefore important to find an effective way to deal with stress and manage it. This reflexology treatment really helped me with that; it helped me to deeply relax and got rid of a lot of tension I had built up. I felt amazing afterwards, and I continue to feel better now. I can’t put my finger on it or figure out the best way to describe it. I’m obviously still in constant pain, but I just feel better. And for that I am very grateful. I am so happy I went for the treatment, it was wonderful and I highly recommend it. It is a very individual treatment, and with that each person’s experience is of course going to be different. 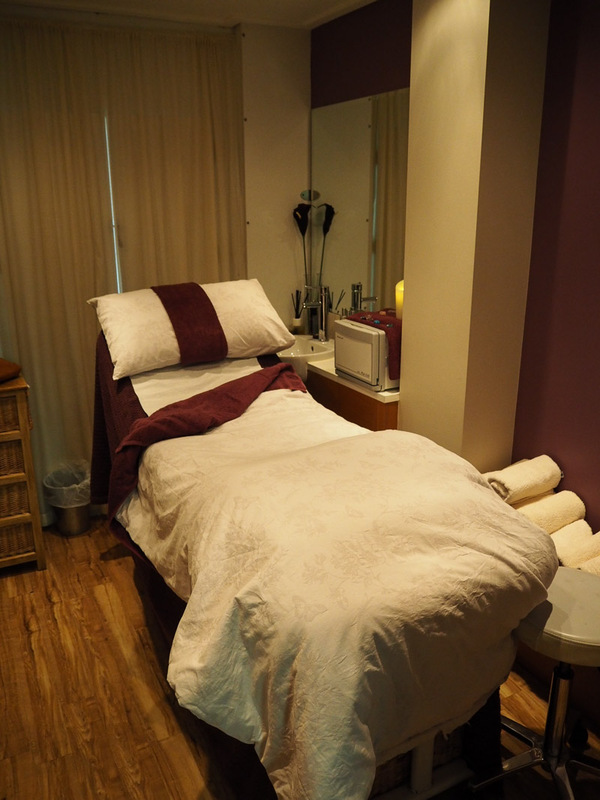 I don’t think it matters what your reason might be for considering reflexology, it could be you feel like you need some help relaxing or maybe you have health problems, but I found it to be a great treatment and definitely one I hope to have again. For anyone in the Greater Manchester area, I can’t recommend Mary Haworth Beauty Culture enough. It was such a nice experience for me and I’m still benefiting from it. Overall, a massive thumbs up. I’d like to say thank you again to Verity for the treatment. If you’re interested in finding out more about Mary Haworth Beauty Culture and the fantastic range of beauty treatments they offer, you can visit their website here which has all of their contact details and pricing, or there’s more information on their Facebook page which you can find here. 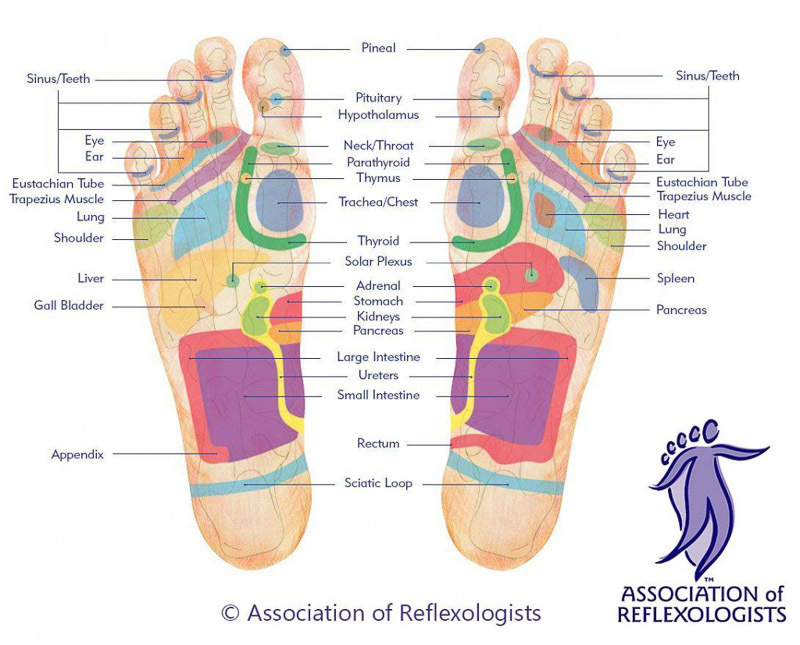 If you would like to learn more about reflexology, you can find information on The Association of Reflexologists website here. If you've ever tried reflexology, I’d love to hear how you found it? *This treatment was complimentary in exchange for an honest review of my experience. All views and opinions are my own. Wow this was a great read Katie. I really enjoyed it, I now feel I know about reflexology and what it consists of! It sounds brilliant and I'm so glad it worked for you. OH so interesting to read, this post! Thank you for sharing Katie. I've never tried anything of the sort but the feeling you describe sounds just wonderful. I've read about reflexology before and was tempted to try it. After reading your review, I think I should go for it.